Bel Air, MD, November 29, 2016 — Go2Group, the world’s leading developer of Application Integration software has set-up its newest regional headquarters in Hong Kong­­. Go2Group is an Atlassian Software Platinum Solutions Partner specializing in sales and services for Atlassian products, is a Gold Certified Microsoft DevOps partner, and is a certified reseller of development tools from Hewlett-Packard and other leading tool developers. According to Go2Group CEO Brett Taylor, Hong Kong was the company’s top choice as a strategic location for its regional Asia Pacific hub. “Hong Kong is a vibrant city with a reliable legal system. It is an International financial hub and provides immediate access to more than 3,800 overseas companies that have regional operations in Hong Kong. Having an office in Hong Kong gives us tremendous opportunities to get closer to the region’s decision makers,” Taylor said. “We plan to recruit channel partners in Hong Kong and to access local talent to support our expansion in the region. The initial target markets include Mainland China, Taiwan, Singapore, Australia and New Zealand — countries for which software development and outsourcing are key focus areas,” he added. Go2Group helps organizations to enable agility through Go2Group’s expertise in tool creation, data collaboration and integration products.  ConnectALL, the company’s flagship Application Integration tool enables integration between leading development and management tools, and provides transparent operations between disparate development tools. Go2Group’s Hong Kong office is the latest addition to the firm’s growing presence around the world. The new Hong Kong office joins established United States offices in Santa Clara, California; Los Angeles, California; Bel Air, Maryland; Reston, Virginia; Honolulu, Hawaii; and other worldwide offices in Chennai, India; and Tokyo, Japan. Go2Group specializes in integrating diverse teams and tools. With its flagship ConnectALL product, each team in a company can use the application development tools that work best for them. ConnectALL enables them to work together, sharing tickets and data invisibly and automatically. It turns any company’s tools into an integrated platform for change management, requirements and test management, quality, version control, and project management. 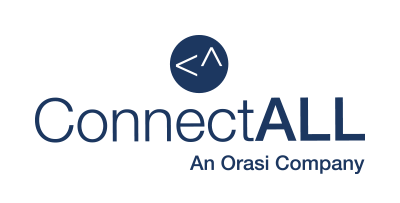 ConnectALL meets enterprise standards and supports Jira Software, BMC Remedy, HPE Application Lifecycle Management (ALM), IBM Rational Software, Microsoft Team Foundation Server (TFS), Rally Software, ServiceNow, Salesforce, Perforce and many other development and ALM tools. Go2Group is GSA approved, and is a certified reseller of Atlassian and Microsoft development and management tools.